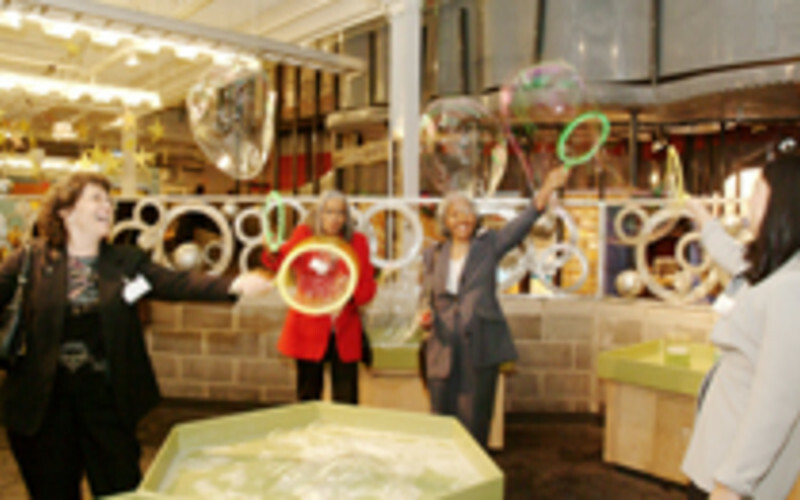 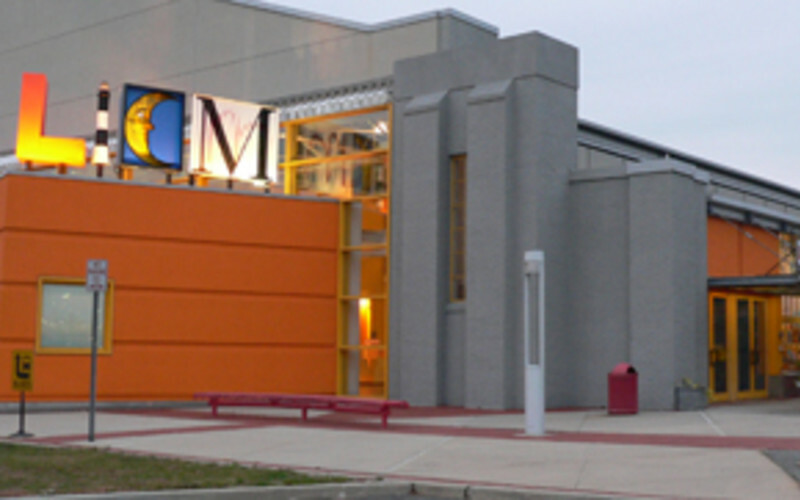 Artfully housed in a former airplane hangar, the award-winning Long Island Children’s Museum is a creative, innovative and inspiring destination for children and their grown-ups. 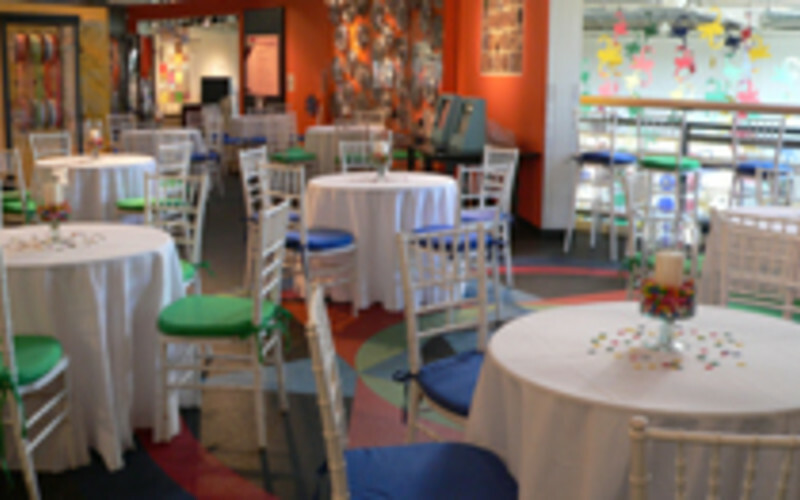 With 44,000 square feet of indoor and outdoor exhibit space (12 galleries, a sensory garden and 2 art exhibit spaces) and a state of the art theater, families have ample opportunities to play and learn together in a nurturing environment. 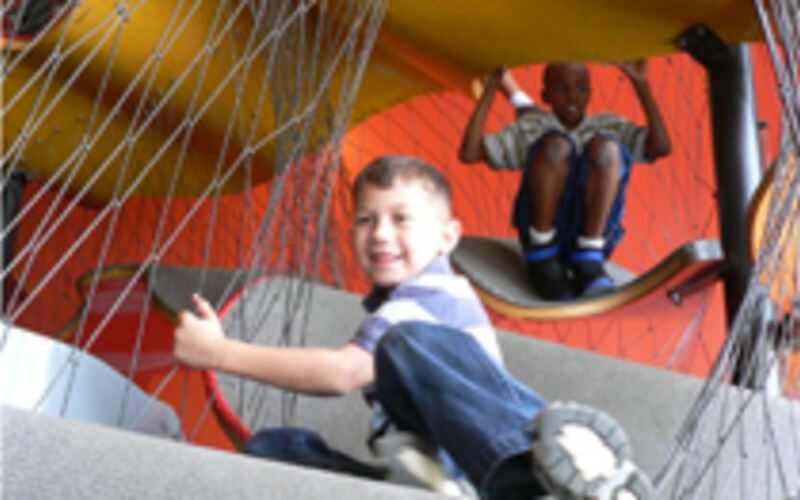 Check our website for the schedule of interactive family programming. 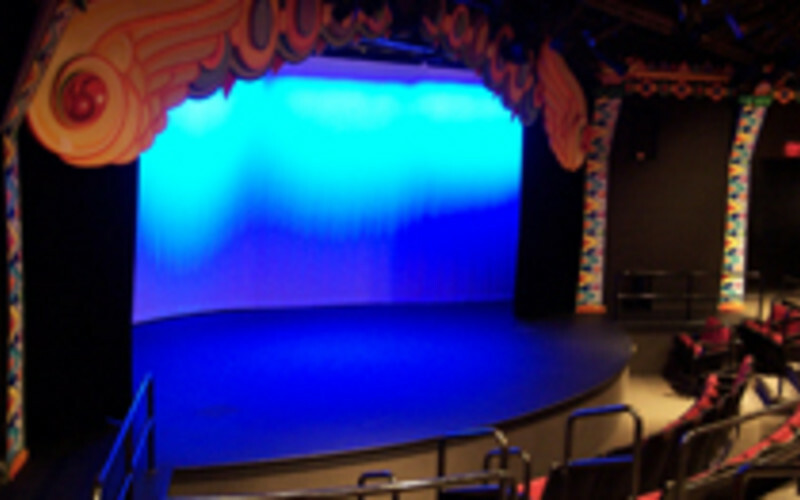 Our professional performances include music, dance and theater.